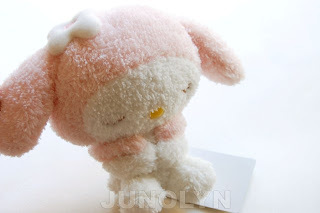 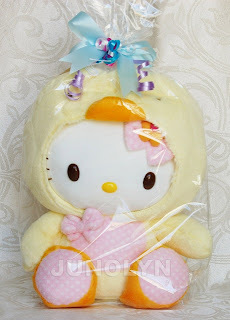 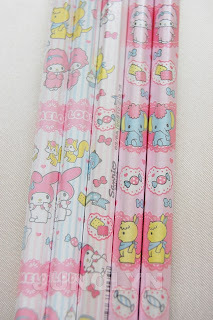 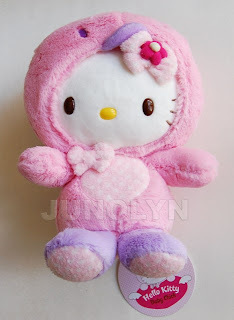 ^ This My Melody 2009 plush is only 5 inches tall, but pretty adorable, don't you think? 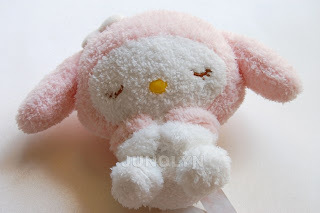 I think it works well as a small plush. 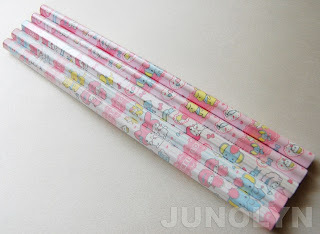 I can't really see myself buying a big size version of this.